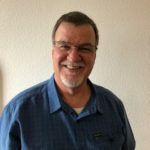 In January 2017 Pastor Tom Thomas joined the FCCI staff as Associate Pastor to Senior Pastor Dr. W. Ray Kelley. 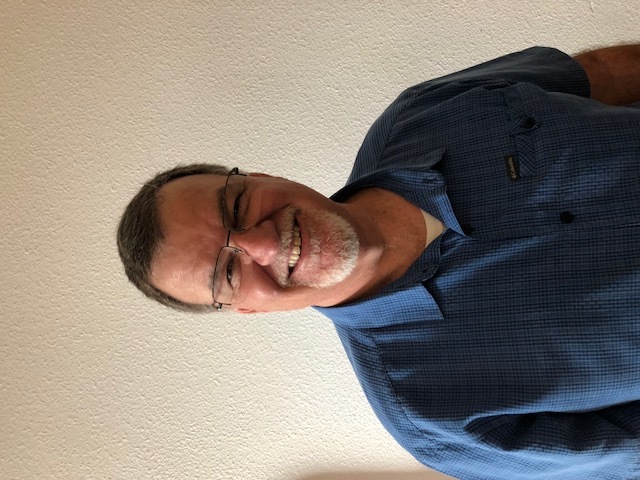 Pastor Thomas came from a preaching pastorate in Cassville, MO, and has enjoyed successful ministries in Missouri, Mississippi, Kentucky, Alabama, and Tennessee. He comes from a family of preachers: his father and six uncles were ministers, several aunts were married to ministers, his brother and several cousins are ministers, and three are missionaries. Pastor Tom’s wife Lisa faithfully serves by his side. The major goal was for Pastor Tom to transition into the Preaching Pastor position and Pastor Kelley to move to the role of Associate Pastor. This type of transition is not an easy process for many churches, requiring adjustment of not only the two pastors but also the congregation. We praise God that during 2017, the entire congregation welcomed this transition with joy and anticipation of a blessed future. Since January 2018, Pastor Thomas has taken the lead role in preaching and other areas of leadership, while Pastor Kelley is serving in administration and teaching. Their wives, Lisa Thomas and Shirley Kelley, serve together as Worship Ministers. We rejoice that God called the Thomases to serve at FCCI and are excited to see the continued growth that began six years ago when the Kelleys began their ministry here. We praise God that attendance/membership has doubled, Bible classes increased, and lives changed. 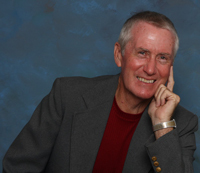 During his 50 year career Pastor Kelley has served in various aspects of Christian ministry: V P for Academic Affairs at Dallas Christian College , Texas; President of Winston-Salem Bible College, Winston-Salem, NC; and professor and administrator with Mid-South Christian College, Senatobia, MS. He also held interim and weekend ministries in Missouri, Mississippi, West Virginia and Alabama. Prior to FCCI, he pastored with Live Oak Christian Church, Live Oak, FL. Ray was born and reared in Grayson, Kentucky, where his parents were professors at Kentucky Christian College. He received a Bachelor’s Degree from Kentucky Christian University, Master of Arts from Morehead State University, Morehead, KY; and Doctor of Education from Nova Southeastern University, Fort Lauderdale, FL.